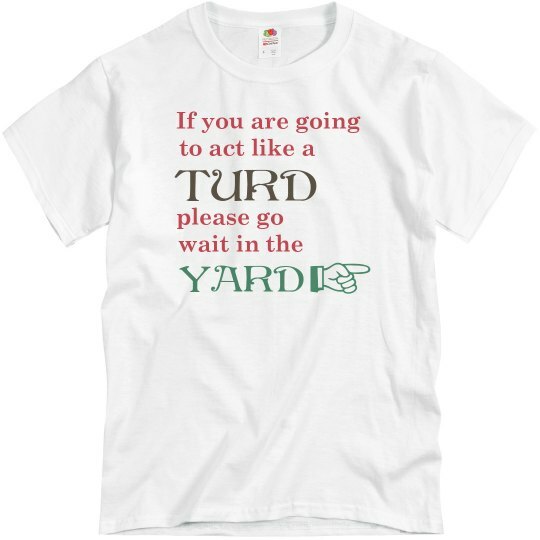 A wise man once said, if you are going to act like a turd, then please, go lie down in the lawn. Because that is where turds such as yourself belong. Not you reader. You are not a turd. Just the turd acting like a turd. I was using the royal turd, I mean, the royal "you".